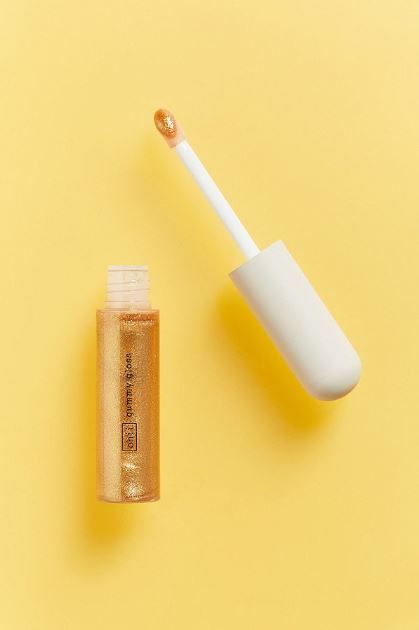 This gummy gloss is great on its own or on top of your favorite lipstick — perfect for that quick, cute, sparkling pout. Great for travel and on the go, this adorable tube of lip jelly is your handy solution to keep chapped lips at bay. What better way to achieve glass skin than with glass powder? 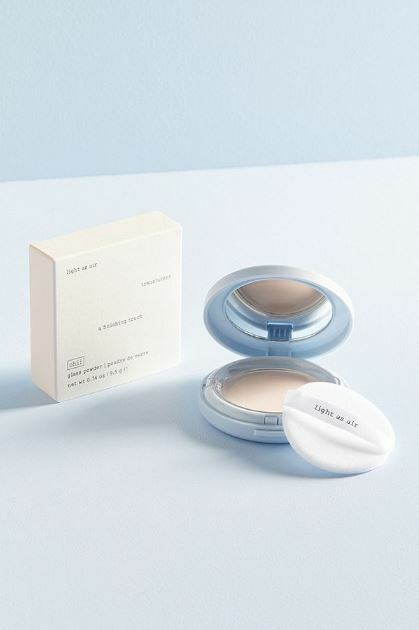 This lightweight, mattifying, translucent and universal powder is infused with aloe extract and coconut oil for that healthy and nourished look. 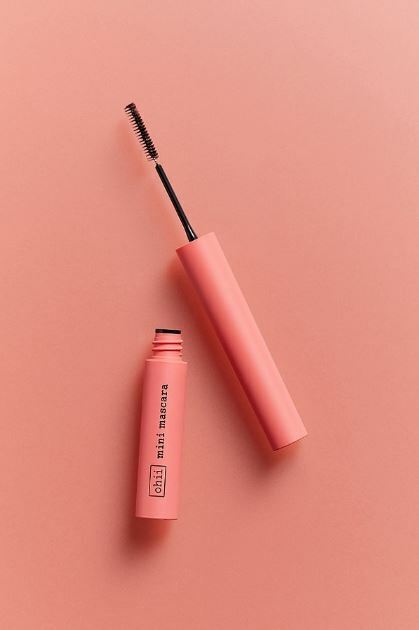 This mascara may be pink and mini, but it's pretty heavy duty as it can also act as a primer, making it perfect for natural makeup days and for days you want to layer on the lashes. Cracked skin is never cute. 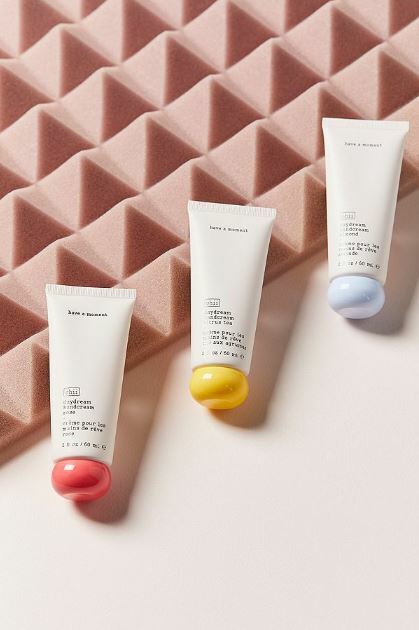 This vegan hand cream is formulated with ultra-hydrating ingredients to make sure that's never the case. It comes in an adorable 2-ounce tube, great for on the go. Plus, it won't leave any gross residue, so no sticky hands with this one! This multifunctional pen comes in two shades: Peach for warmth and Pearl for luminosity. 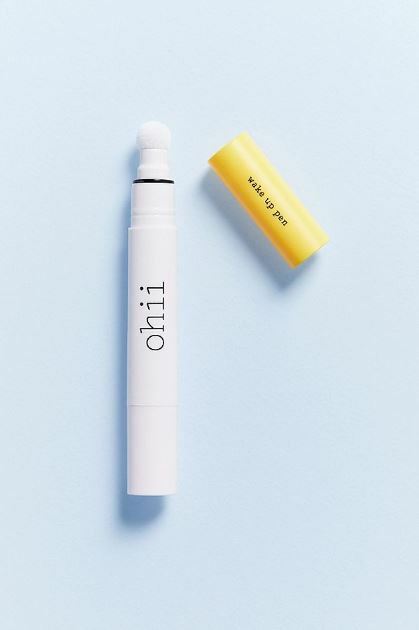 It doubles as a highlighter, making it great for perking up your entire look — yes, that means your eyes, cheekbones and nose. 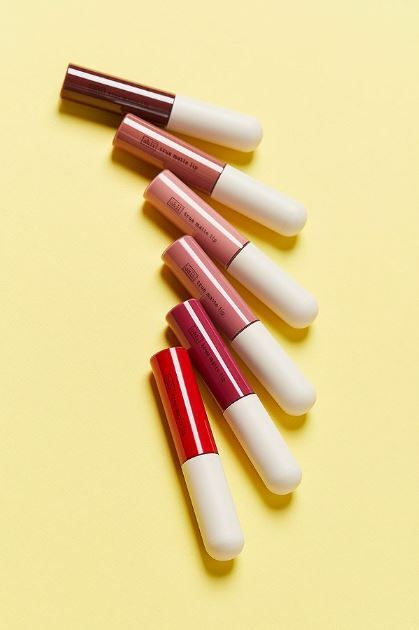 Embrace the ever-trendy matte lip with these liquid lipsticks that promise long-wearing, bold, rich, non-feathering and nondrying hues. The finish is velvety and the shades flatter any skin tone. 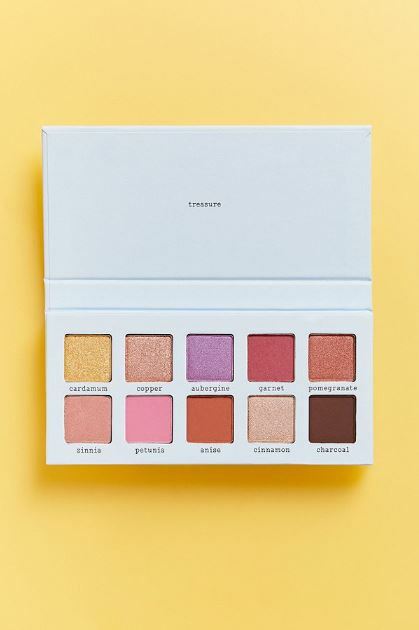 This palette features 10 shades of luscious matte, frost and duochrome shadows and can easily become your go-to for that soft and playful day-to-night look. 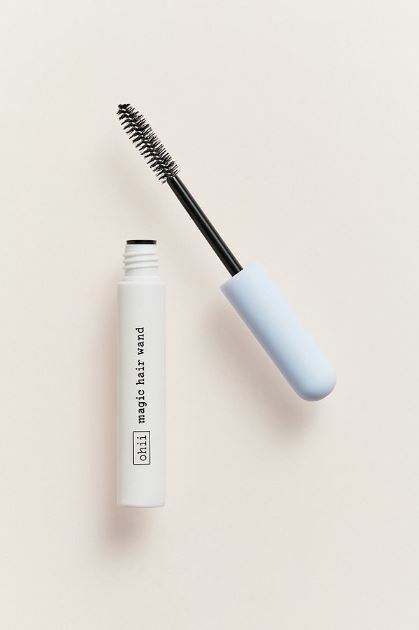 Get enchanting brows with this transparent vegan brow gel that's designed to style unruly hairs and keep them in place in a snap. This three-pan palette has all of your highlighting needs in one place. Get that timeless dewy look with its creamy formula that melts right into your skin ensuring a glow from within. 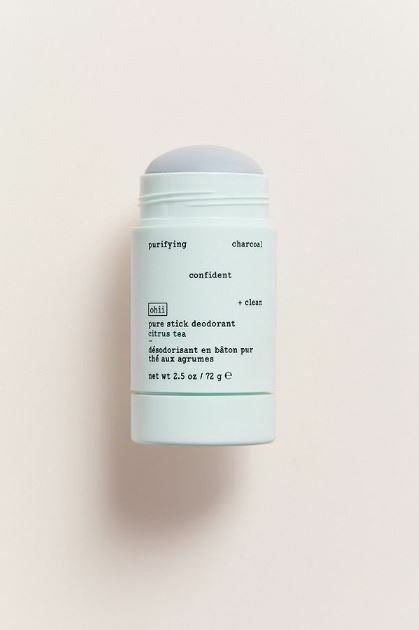 Feel good and smell good all day, every day with this charcoal-based deo that's vegan and free of baking soda and aluminum. You get a ton of product and a little goes a long way so a tube will probably last you forever. A true money saver. 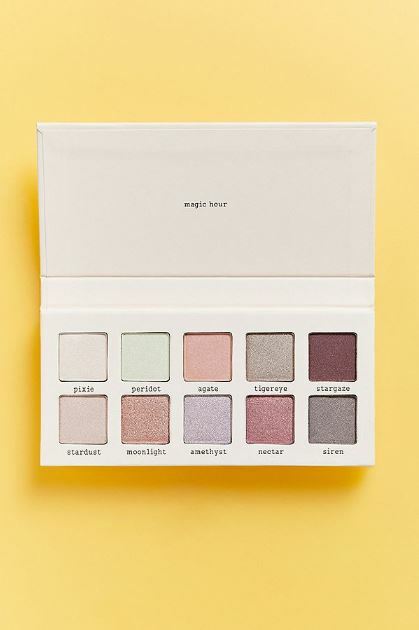 Match your enchanting brows with alluring eyes with this palette that features 10 gorgeous shadows in matte, frost and duochrome formulas. It has a softer motif perfect for date nights. 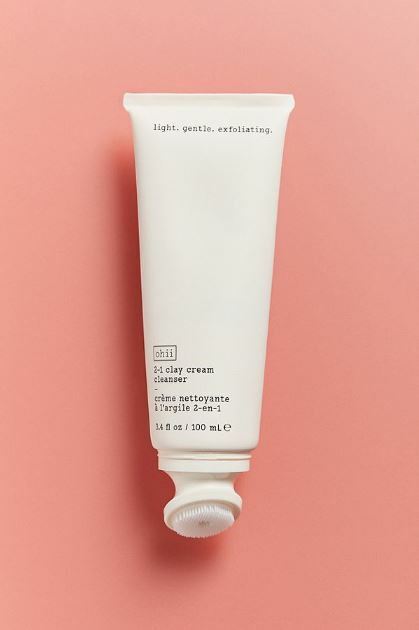 This cleanser doubles as a nondrying mask with its nutrition-packed, gentle, clay-based formula. It also features a soft yet scrubby silicone tip to ensure every ounce of grime on your face is taken care of. Peel off masks are always fun and these vegan ones aren't any different. 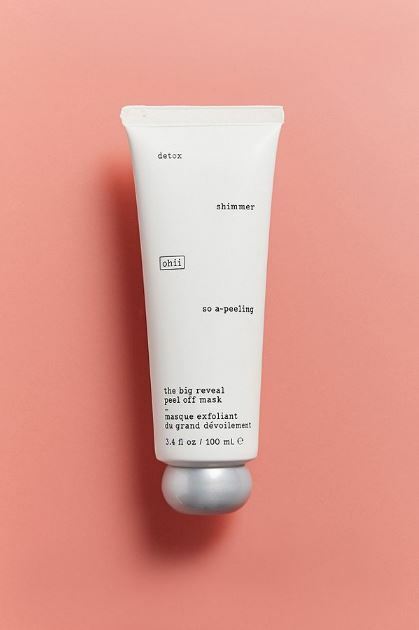 Featuring two blends (detoxifying and brightening) that dry to a shiny finish, a tube of this cool mask is sure to put some excitement back into your beauty routine with the inclusion of a selfie session. 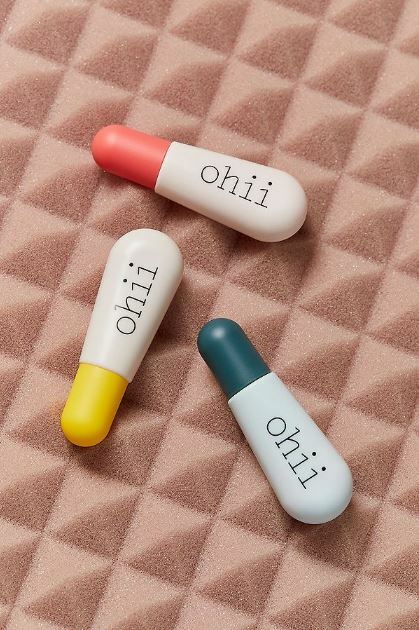 The post Say Hi to Ohii, Urban Outfitters’ New Affordable, Cruelty-Free Beauty Brand appeared first on theFashionSpot.